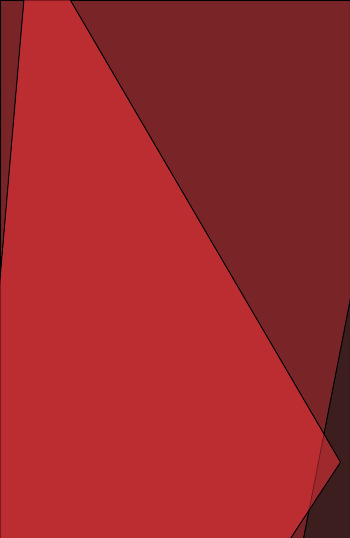 We mentioned that a certain Angel #0 was to be surprise-published on Wednesday. Retailers are also being given codes from which they can order the following three copies of the series until it starts to appear in the Previews catalogue with Angel #4. Retailers who are registered in the BOOM! Guarantee program will receive full returnability on Angel #1-4 with an affidavit return made through Diamond. Here are the solicitations for those upcoming issues, as well as the second printing of Angel #0 for retailers who didn’t have quite enough. 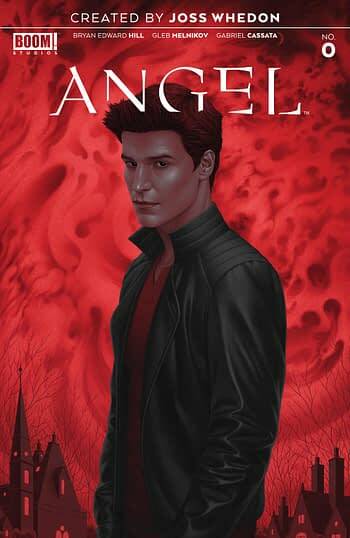 The landmark re-imagining of ANGEL continues here from Bryan Edward Hill (Detective Comics, Killmonger), Gleb Melnikov (Mighty Morphin Power Rangers) and series creator Joss Whedon (Buffy the Vampire Slayer, Marvel’s The Avengers). Los Angeles is becoming infested with more supernatural threats than ever before-and Angel needs to know why before he can complete the rituals to become human once again. But the vampire-with-a-soul’s quest for redemption won’t be as simple as he hoped (I mean, it’s already super complicated because he was, well, the mass murderer Angelus) when a new threat arrives on the scene and forces Angel to truly examine his past. Angel’s made his move and now he’s dealing with the unintended consequences as the true threat facing him may be greater than he imagined. But one wrong choice may destroy his life as he knows it…and ruin his chances to lift the curse. Is there any price too high when redemption is the prize? The next exciting chapter of the pop culture reimagining that made headlines worldwide continues from Bryan Edward Hill (Detective Comics, Killmonger), Gleb Melnikov (Mighty Morphin Power Rangers), and series creator Joss Whedon (Buffy the Vampire Slayer, Marvel’s The Avengers).